Startups can learn from the Japanese literary great's focus, determination, and discipline. I'm a big fan of Japanese writer Haruki Murakami. 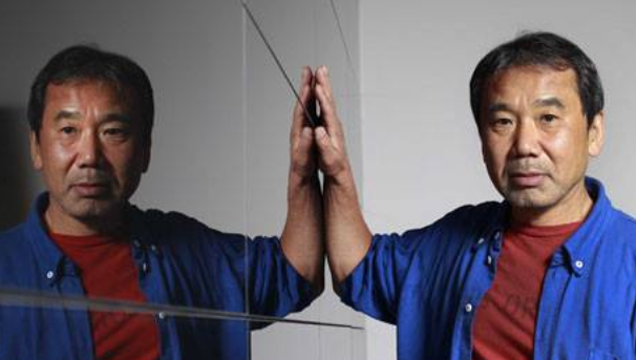 The genius of Murakami is in his discipline, focus, and determination. I see him as a virtual Zen master – an embodiment of wisdom, passion, skills, and exceptional will. The elements of his work and life story are inspirational and particularly applicable when you're running a startup. In this post, we'll take a look at what modern technology startups can learn from this Japanese literary master. The inspiration for this post comes from an autobiographical article by Murakami in The New Yorker. 1. Find your passion and commit to it. Murakami was a late bloomer, writing his first work at 29. One day while watching baseball, he realized his destiny was to be a writer. At the time he owned a jazz bar, yet the experience at the baseball game had a lasting effect. He started to write and over the next few years his life changed. Whether you're a blogger, software engineer, or a founder, you've experienced the same feeling: a blog post that has to be written, a piece of code that needs to exist, or a company that needs to be created. These moments of clarity are precious, and we should follow them whenever possible. 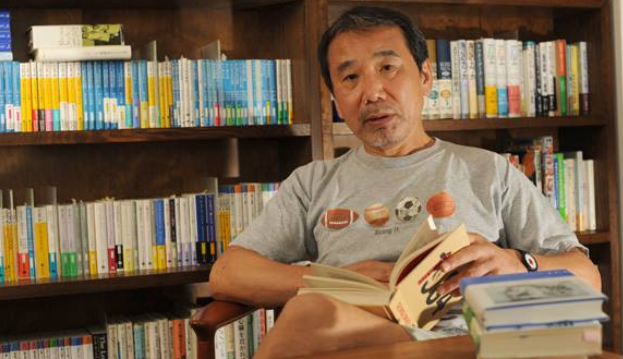 Murakami faced a choice between his business and a career as a writer. Though the future was uncertain, he made a commitment to writing and sold his jazz bar. Soon after focusing on writing full time, he realized his fiction suffered because he was out of shape. Murakami quit smoking and started running. Today he is a marathon man and runs every day. Each startup always faces choices. Making a commitment, focusing, and then giving it your all is the key. There are always obstacles, but if you know what you're after you can overcome them. 2. Stick with what you know. I read Murakami novels before his autobiographical piece. Now I realize how much of him is in his novels. His books frequently talk about jazz and one novel, South of the Border, West of the Sun, is about jazz bar owner. Murakami loves cats and uses them to create unique, mesmerizing imagery. 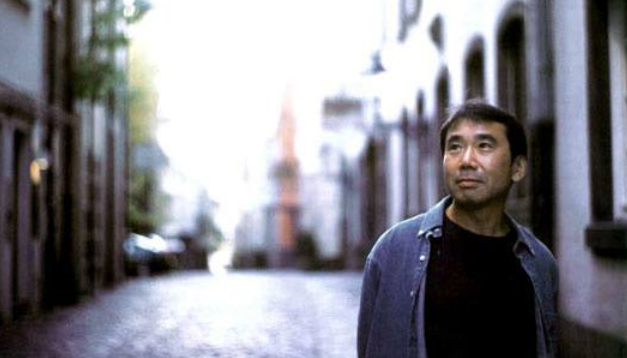 Most of all, Murakami writes about love, passion, and loneliness. A while back, I decided to make a real estate investment in Florida. Excited, I did a lot of research and was talking about it to my father-in-law, an experienced businessman. His advice: stick with what you know. While initially disappointed, I then realized he was right. I'm a software engineer and a tech entrepreneur. I should be betting on my startup instead. Many individuals and companies make the mistake of jumping into areas they know little about. A few succeed, but most never make it. It's better to start a company around the topic you're an expert in or know a lot about. This will give you an edge and ensure you're not wasting your time. 3. Start even and finish first. Murakami's life is a routine. He rises around 5 am and goes to bed by 10 pm. He declines late-night dinners and outings. He runs and works on his books daily. He achieves his magic by pushing equally every day. The first time I realized this lesson was watching Cathy Freeman win gold in the 2000 Sydney Olympics. She won by running like a robot, with uniform speed through the entire course. Startups are intense. Run too fast and you'll burn out. Many young entrepreneurs think startups are like sprints, when you just race from the start to the finish line. In fact, startups are more like marathons, so pace yourself. 4. Never settle and always seek creativity. Perhaps the most striking thing about Murakami is his creativity. My favorite Murakami book is Wind-up Bird Chronicle, a mesmerizing "experiential" piece of fiction. As you read, you experience a world of mystical images, ideas, and characters. Each Murakami novel is different. The author never settles, constantly seeking new ways to express himself. Remarkably, he says that writing is not easy for him. Such creative work is carefully crafted. It seems like an outcome of pure passion, but it's not. The author seeks to break the methods he created yesterday and move on toward unexplored territory. Passion and creativity are the important factors for a startup. Without these key ingredients, there is no success. But just like the artist needs to reinvent himself, so also do startups. It won't be the original wave of creativity that will carry you through, instead it will be the quest and the will to never settle that will make your dreams come true.